We have our separate reports on the Bissell 1940 and Bissell 1806. 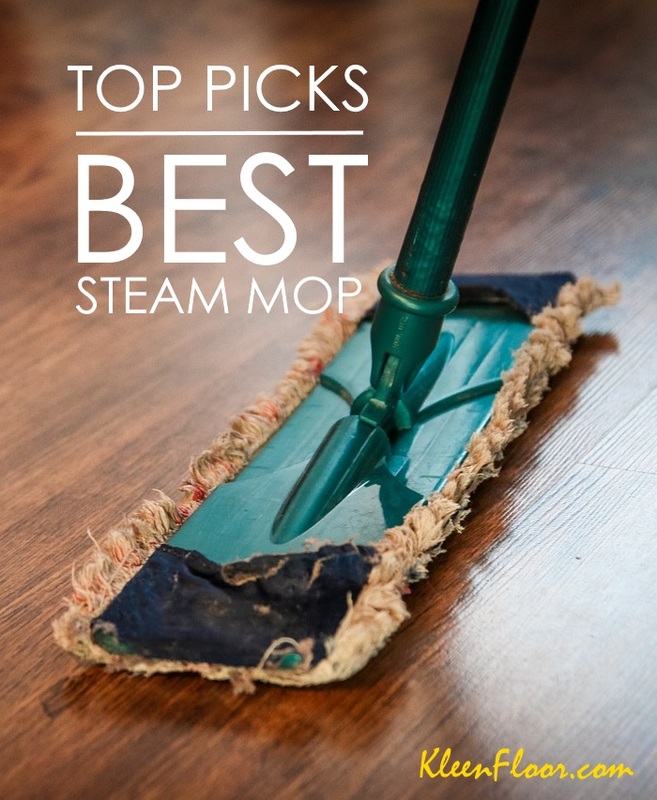 But here, we’d like to give you a straightforward comparison between these two steam mops. We would also like to help consumers answer some questions regarding these cleaning machines. What are their differences/similarities? Which one should you pick? – First, these steam mops need assembly. When you receive your package, the parts are contained in their own compartments. Basically, you’ll have to snap them in place. You may also have to attach some screws to get started. Instructions are provided in the manual. – Speaking of parts, the 1940 and the 1806 have a similiar design. They consist of three main parts – a flat base, the middle part where the water tank is located, and the handle. – They’re basically of the same weight. As advertised, they both weigh 6.2 pounds. – Both are low-profile steam mops. You can easily lean the handle so you can reach underneath furniture pieces easily. – Both the handles come with a protruding shaft to coil / wind the power cord when not in use. – No on/off switch. When you plug the unit in, the mop automatically heats up. After a few seconds, you can use it for steaming the floor. The differences of these Bissell steam mops are clearly laid out in this neat chart. 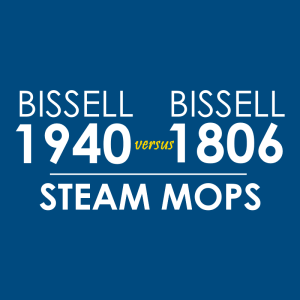 Here are two videos to know more about the Bissell 1940 and Bissell 1806 steam mops. As you can see, there’s not a lot of differences between these two Bissell steam mops. But which one to choose? Perhaps the deciding factor is the water tank. Bissell 1940‘s water tank is removable. This can be a disadvantage if you don’t want the extra effort. Bissell 1806‘s reservoir, on the other hand, is attached to the unit. Refilling requires that you pop the tank’s lid open and use the provided measuring cup to pour water into it.